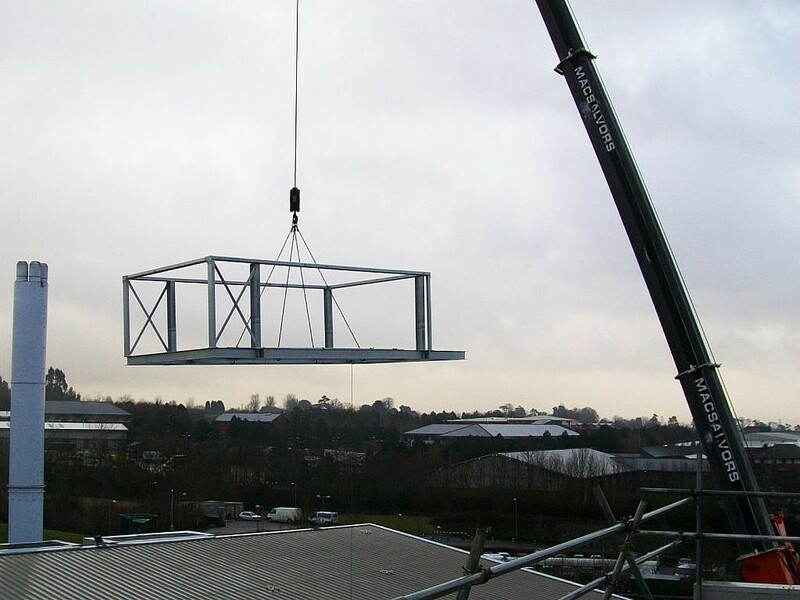 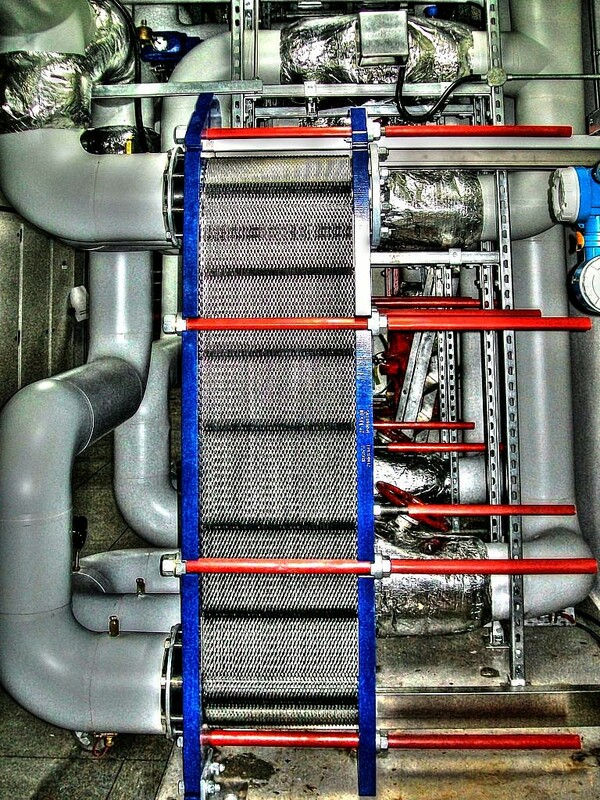 GPJ Consulting Engineers were employed by the Met Office to design an energy saving “free cooling” installation to reduce energy costs compared to conventional refrigerant or chilled water cooling. 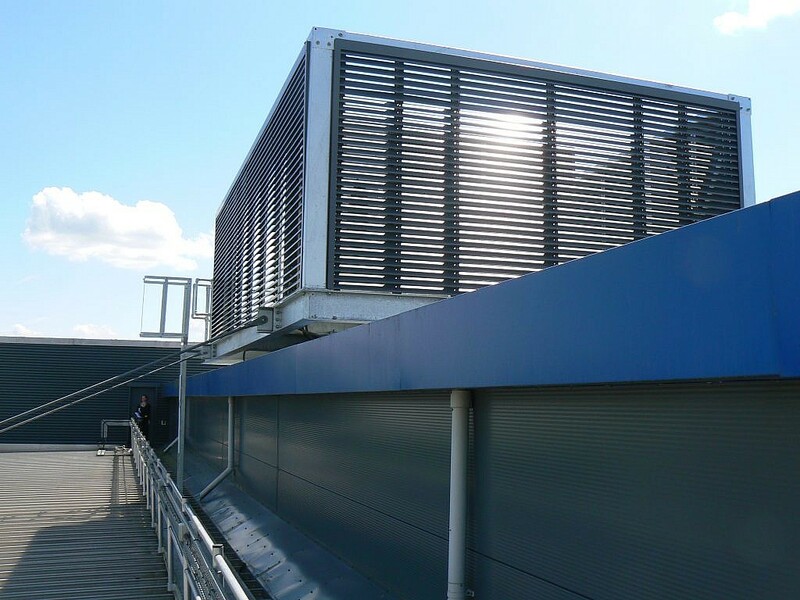 The system utilises a roof mounted evaporative chiller providing chilled water to help cool the critical weather forecasting computers. 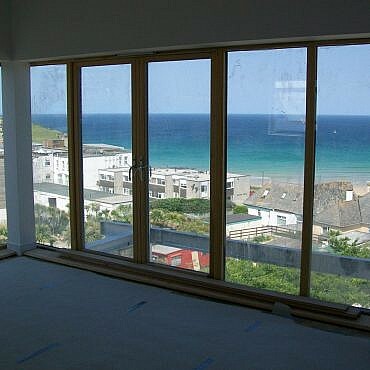 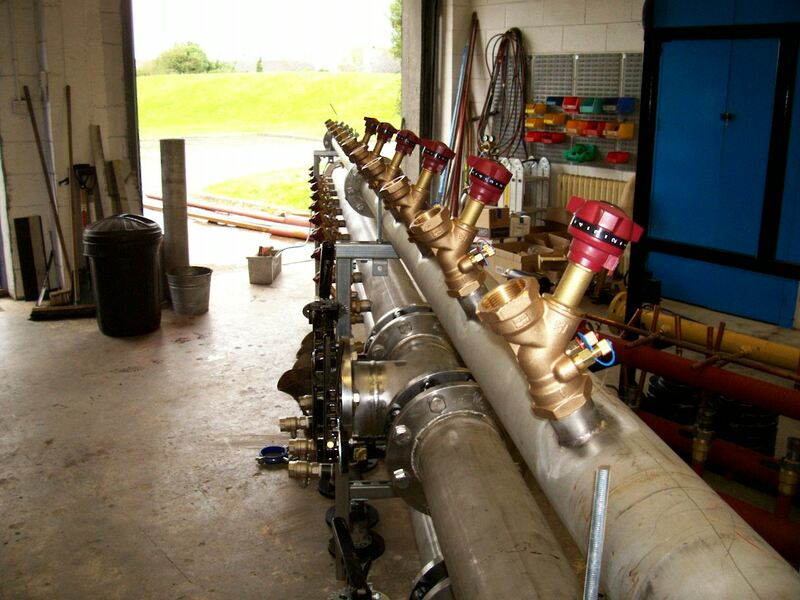 The system saves the Met Office approximately £270,000 per annum and has achieved a 2.7 year payback. 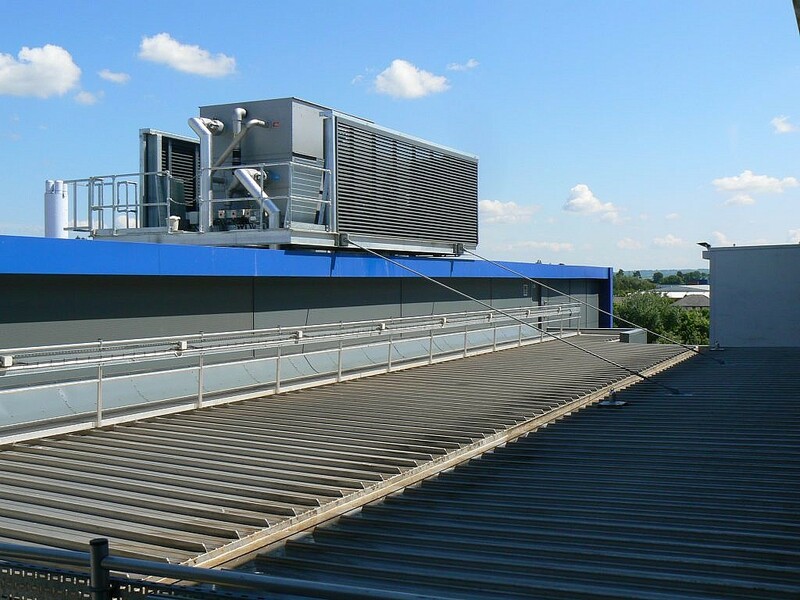 As well as the roof top chiller internal heat exchangers, pumping circuits and underfloor distribution pipework was all designed to enable installation around the existing services, minimising shutdowns. 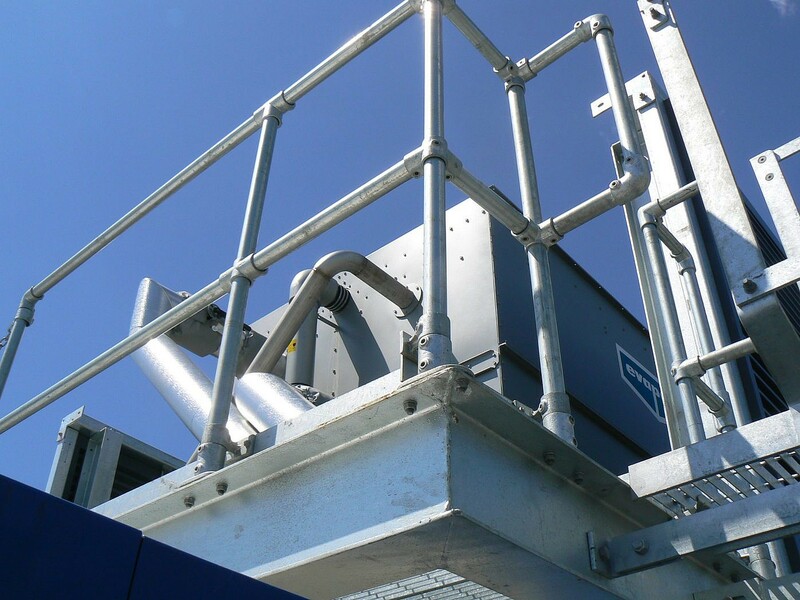 We are dedicated to designing better relationships, between environments, technology and people through adaptive engineering innovation.